It's not science fiction, color does affect your mood. Just ask graphic design color specialist Carey Jolliffe. If you scroll down you can see how her very detailed breakdown of colors and the emotion it evokes on you. However, here at Fae Décor we like to keep things simple so we've created a quick easy to use guide. Each color has both positive and negative effects. We've included both in our guide using basic colors. 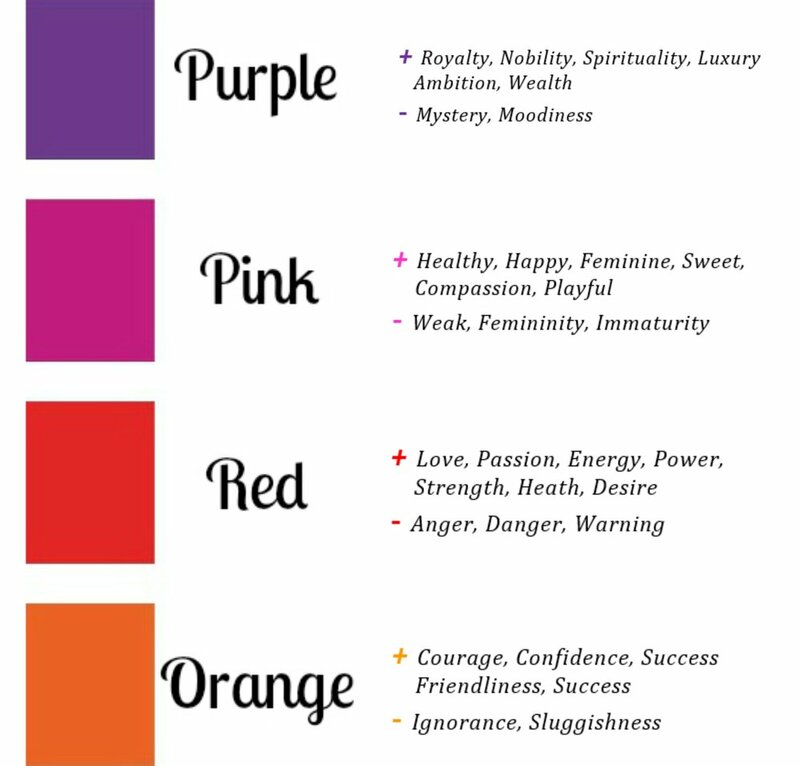 Keep in mind this guide is to inform you on the science behind colors, its not a guide on to what colors to use on what rooms. That's a whole other story. Remember, bold colors should be used in rooms you don't frequented much, you don't want to overwhelm the sense. Basic colors for rooms that you use frequently. If you want to add bold we suggest doing it with décor accents such as pillows but more on that later.